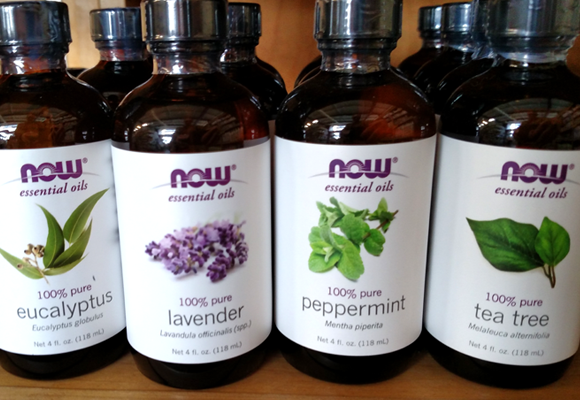 With the growing industry and use of essential oils in homes across the nation, one may wonder what the fuss is about? Our line of essential oils encourages health and relaxation without ingesting harmful painkillers, sleep enhancers, or other drugs. 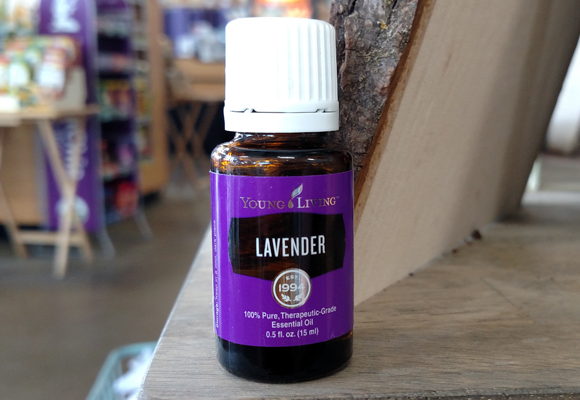 These pure oils developed from lavender, peppermint, cinnamon, and more, can help with sleeping, headaches, stomachaches, and antibacterial flavoring in water. 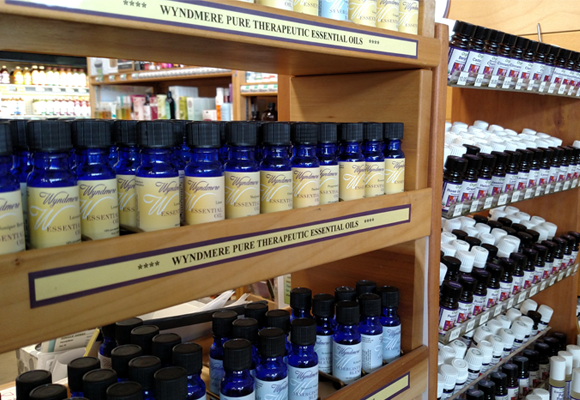 Our essential oils provide a well-rounded healthy, organic lifestyle.